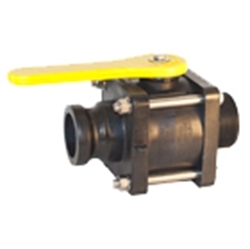 Designed for control of air, water, oil, and gas in hose or pipe lines. Rated to 600 PSI WOG; 150 PSI Working Steam Pressure. 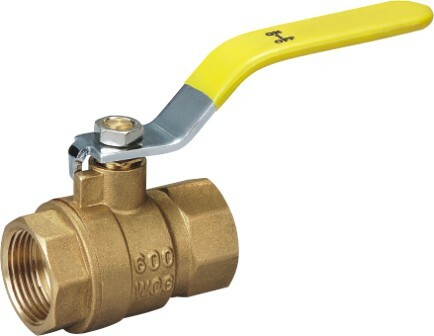 Stainless Steel, UL Listed Ball Valves Available upon Request. 3" & 4" Available upon Request. Other Sizes and Configurations Available Upon Request.